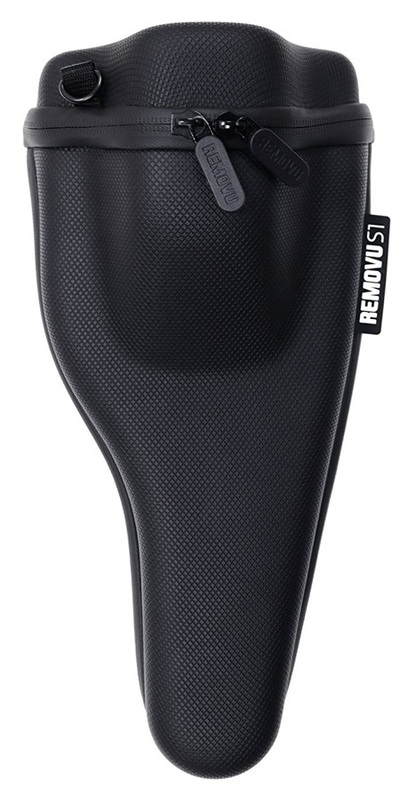 Removu - One of the leading brands in hand held accessories for GoPro and creator of one of the most versatile gimbles on the planet! 3-Axis, rainproof gimbal for GoPro cameras to provide the perfect shot every time! 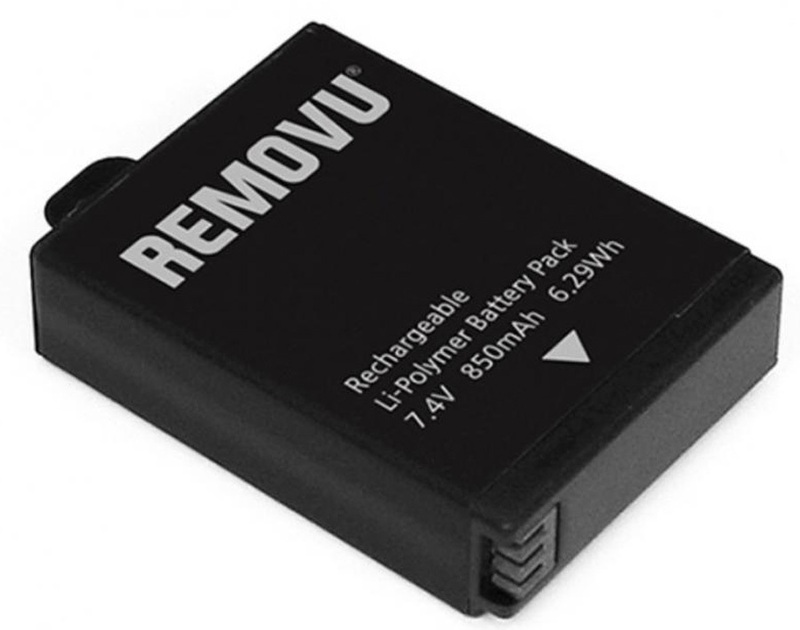 A spare or replacement battery fo your Removu S1. Take your action shots to the next level with this all in one 4K camera with superb stabilisation! 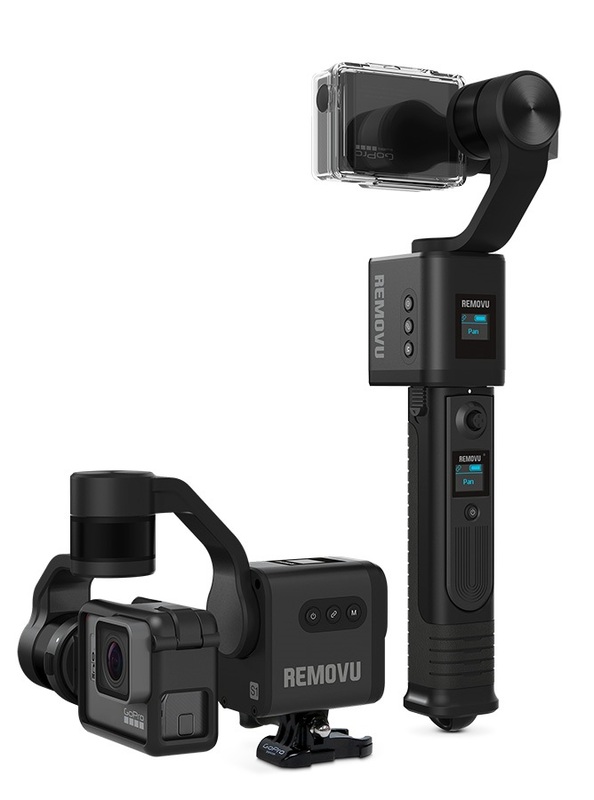 Harness to mount your Hero 5 to the Removu S1 Gimbal.